Do you know how much vaccines cost? My husband and I constantly talk about vaccines. K already has two shots of 6-in-1, measles, BCG and Hepa B. In our original pediatrician, hexa costs PhP 3,500. 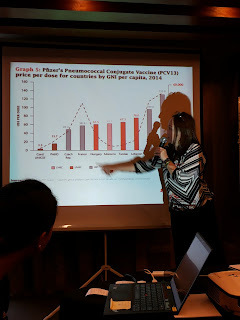 Recently, we were faced with Pneumococcal Conjugate Vaccine (PCV) priced at PhP 4,000 per shot; and we needed to complete three. A week ago, a friend of mine told me that she was offered a certain brand of PCV at PhP 5,000 per shot. With a single-earner, I’d be honest and tell you that my family lives with a less than PhP 25,000 budget. Surprise, surprise! With that, we deduct rent, food, utilities, and my husband’s allowance. Sobrang hirap na to budget that amount. What more for minimum wage earners? 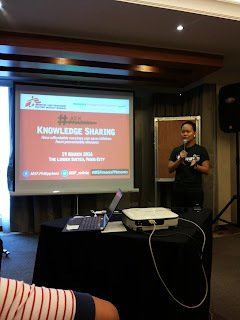 When I was invited to attend a forum organized by Medecins Sans Frontieres/Doctors Without Borders (MSF) last March 19 with Mommy Bloggers Philippines to discuss the campaign on how we can all work together to make life-saving vaccines more affordable, I confirmed my attendance without hesitation. This, after all, concerns my child. Pneumonia is the leading cause of infant mortality and accounts to 1.1 million deaths among children under five years old worldwide. 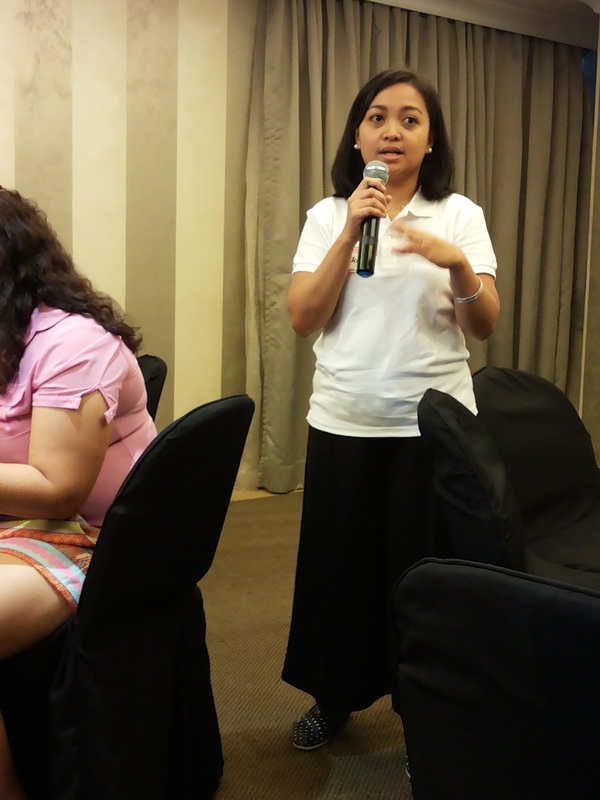 In 2014, Philippines implemented PCV in CARAGA and ARMM regions; and then, expanded in 2015 to twelve regions (except NCR, CALABARZON and MIMAROPA). Per DOH, Pfizer and GSK offered US$ 15.37 and US$ 14.12 respectively per one dose of vial. 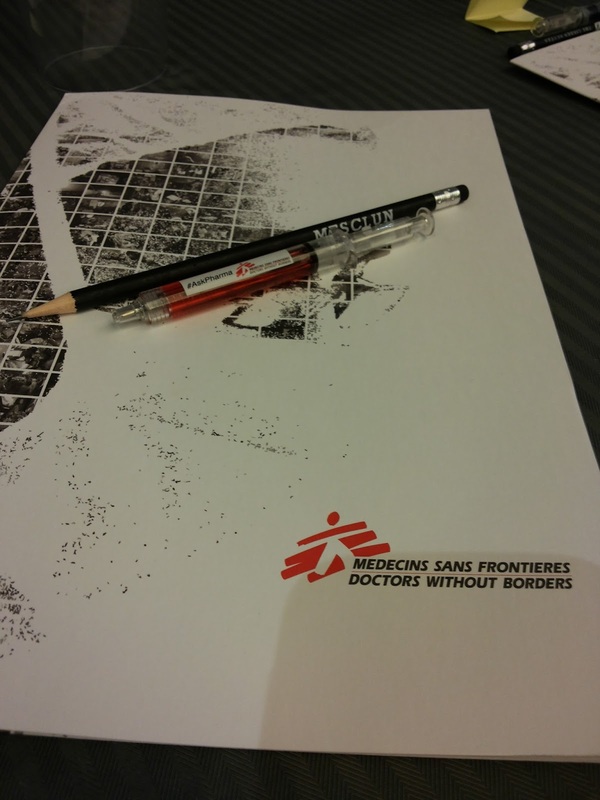 MSF is campaigning to lower the cost of this vaccine to US$ 5 for all three doses. If you’re wondering if it is possible, yes it is. The manufacturer called Serum Institute of India had already announced that it plans to sell their vaccines for US$ 6 for all three doses. Pfizer and GSK had already collectively reported US$25 billion of sales globally. That is more than enough for the vaccines actual production cost, research and marketing. If the manufacturer can sell a vial for less than PhP 1000 per shot, and we are buying it for PhP 4000 and up, imagine where all that money goes. Do the math. MSF’s #ASKPHARMA campaign aims to make this vaccine more available and affordable for developing countries. The more that people have access to it, the more lives will be saved. This had been done before when MSF brought down the price of HIV/AIDS treatment from US$ 10,000 to US$ 100 per year; and together, we can make this possible. I am asking everyone to sign up for the campaign. This is not only a call for mothers and fathers. 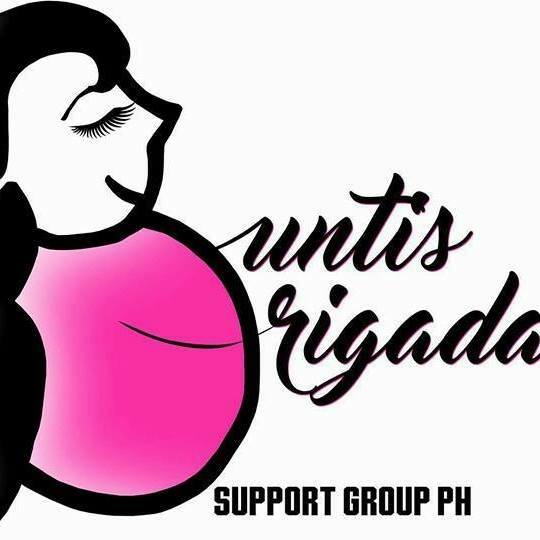 You may not be a parent, but you might as well be a sister or a brother of a very young child, a grandmother or a grandfather of a beautiful baby, an aunt or an uncle, a godparent, or simply a friend; and your support for this campaign may save the life of a child you hold so dear. Give that child a chance for a fair shot. If you wish to support the campaign by doing a signature campaign in your locality, please do drop me an e-mail at niezhining@gmail.com. How old are the twins? Popy doesn't have din. We chose to delay per pedia's recommendation na rin. 2 years old and 2 months. Pwede pa naman siguro ihabol noh? I think pwede pa. Sana naman. :) parang 2yrs and 1 month suggestion samin ni doc. Vaccines usually eat up our budget. It's also only husband working for our family so we are most of the time in a tight budget. Add to that - we have three students and a seven-month old baby. Despite all that we value health and education the most so we really allot budget for that. We would sometimes skip monthly grocery and oftentimes family dinner and movie nights just so to save. Fantastic advocacy! I believe in vaccines despite the (unfounded) ideas against it. Thanks for sharing! I love advocacies like these. Sana nga they could make vaccines available and cheaper na. This is a great advocacy. 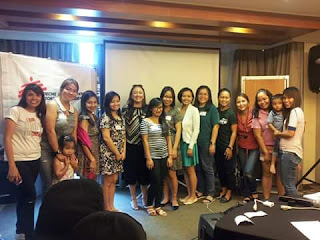 I read a few blog posts of moms who weren't able to give the PCV vaccine because of the cost. I hope they could lower it so more moms and kids will have access to it. I do hope they could make vaccines affodable and cheaper. There are government hospitals that give them out for free but you will have to wait for it to be available. I support this kind of campaign. Imagine how many kids/parents can't afford a PCV vaccine especially it is not available in barangay center. I hope this campaign works well. I got my kids vaccinated in our local barangay center. It doesn't cost you anything but you can donate any amount you want. They didn't have the combo shots though like the ones being recommended by private pedias but they also got free booster shots. I've heard from my mommy officemates that the shots were really expensive and most families can't afford it. I'm hoping that this advocacy will succeed so all small ones can be vaccinated. I'm signing the petition. What's your locality? Is PCV available? My son is vaccinated by a private pedia. I have inquired in our health center regarding the PCV but they don't have it. :( as mentioned by MSF, the vaccine, truly is, not available in NCR and region 4. This is a very informative post. Great advocacy!